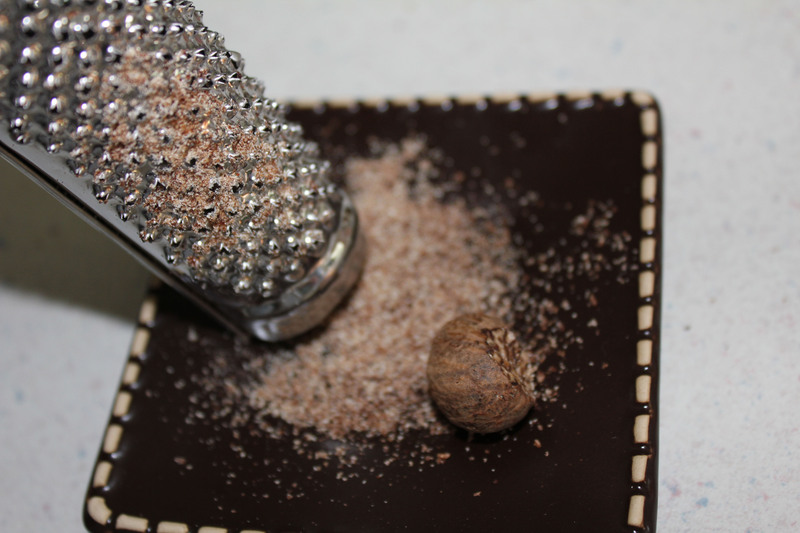 Freshly grated nutmeg. A divine experience for both nose and tastebuds. Have you ever wondered how to use certain spices or creative ways to use spice? I wonder all the time. I think about it when I should be sleeping at night. My friend, Denis, over at Gypsy World Spice Cafe is the queen 0f spices. She does magical, wonderful things with spices that I could never think of. I encourage you to go visit her website, drool over some of her recipes and learn from her spice-wisdom. You are so welcome! 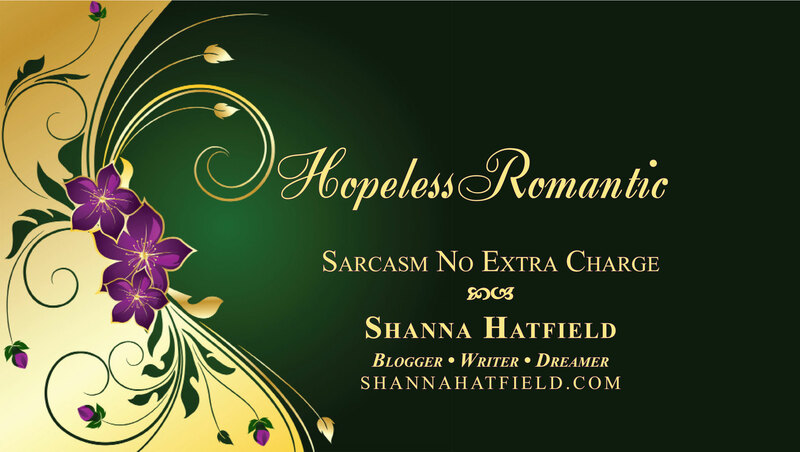 I love your blog and your creativity with spices!